This Government has been constantly amending capital taxes with both IHT and CGT each receiving their share of attention in the last few years. 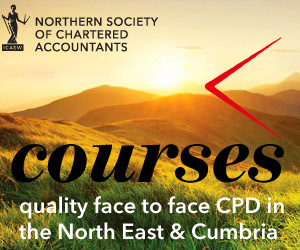 The aim of the course is to update delegates on recent Capital Gains Tax and Inheritance Tax developments as they affect the family business and how we see they work in practice including pitfalls and planning opportunities. Strategies which were traditionally offered to reduce these taxes have dramatically changed over the last few years.